Like so many other horror franchises, Halloween seemed to have run its course following Rob Zombie‘s failed attempt to relaunch the series with his 2007 remake of John Carpenter‘s 1978 original and its subsequent 2009 sequel, which withered at the box office. However, like the unstoppable Michael Myers himself, the franchise can not, will not die. The first attempt to continue the series post-Zombie was announced in June 2011 and was to be titled Halloween 3D. However, plans for the movie were scrapped when no progress had been made by October 2012. Then, in February 2015, The Weinstein Company announced that it would be moving forward with a standalone film tentatively titled Halloween Returns under the direction of Marcus Dunstan (The Collector), who would also co-write the movie. Eight months later, this movie was also shelved. 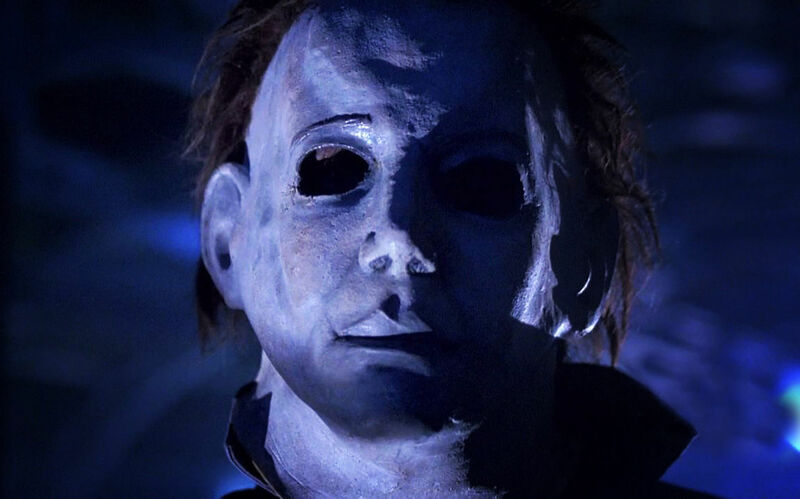 The latest attempt to return to Haddonfield, Illinois, on Halloween night is, thankfully, under the care of Carpenter himself, who is executive producing the movie and serving as creative consultant. The enthusiasm over having Carpenter return has been tempered with skepticism and trepidation by fans over the fact that Danny McBride and David Gordon Green — who worked together on Pineapple Express and HBO’s Eastbound and Down — are writing the script for Green to direct. ‘Halloween’ has always been one of my favorite movies of all time. There’s a simplicity and an efficiency to that first one that I think allows the movies just to be scary as hell. And so Green and I, our approach is to get back to that. It’s actually, it’s gonna continue the story of Michael Myers in a really grounded way. And for our mythology, we’re focusing mainly in the first two movies and what that sets up and then where the story can go from there. The Untitled Halloween Sequel is tentatively slated for release on October 19, 2018.